How eHealthy are Canada and Germany? « Canada and Germany have strong political, cultural and academic linkages, underpinned by healthy commercial relations. This fruitful partnership is the result of the commitment of Germans and Canadians to the promotion of bilat-eral exchange relating to all areas of society. The German Canadian Concourse (GCC) is a prime example of the commitment of professional leaders from Canada and Germany who share an interest in and enthusiasm for advancing relations between our two countries. I am pleased to be the patron of the Concourse, which is a platform for exchange on topics of relevance to Germany and Canada. Initiated in 2012 by the Canada Meets Germany Network, the GCC gathers experts on an annual basis to discuss an issue of current bilateral interest. The program includes a transatlantic conference session (co-hosted at Kanada Haus, the premises of the Embassy of Canada in Berlin, with a video link to a co-host institution in Canada) and a "field trip" to a partner organization to enrich the participants' understanding of the conference theme. Economic relations across the Atlantic are strong. Germany is one of the most important trading partners for Canada in Europe. And there is room for more trade. The historic Canada-EU Comprehensive Economic and Trade Agreement (CETA) is by far Canada's most ambitious trade initiative, broader in scope and deeper in ambition than the historic North American Free Trade Agreement, which was concluded more than 20 years ago. The Canadian and German governments are looking forward to a speedy ratification of CETA. This year the Embassy of Canada celebrates 12 years at its central location on Leipziger Platz in Berlin. We are very proud that our Embassy has become a forum for the exchange of ideas at a location which, until 25 years ago, was "no man's land" between East and West during the Cold War. Over the past decade, we have welcomed more than 100,000 visitors to discuss German-Canadian relations and to celebrate Canada's contribution to the world. It is our honour to host the German Canadian Concourse. Based on the positive response from participants and speakers at previous Concourses, I warmly encourage the involvement of German and Canadian professionals in the Con-course to fuel constructive dialogue and to expedite bilateral projects. Over the past years we have seen the continued growth and success of a unique transatlantic initiative: the German Canadian Concourse. Although Germany and Canada have created many bilateral exchange institutions, the Concourse provides a platform for connection that is new. Nowhere else can leaders of all disciplines from both sides of the Atlantic focus in the same way on innovation and the future. Your symposia underline our common and critically important commitment to the exciting opportunities provided by international cooperation in science and technology. The personal connections made here contribute not only to stronger ties between Germany and Canada, they also demonstrate to a world under pressure that cooperation is the way forward for all of us. « Canadian-German relations are manifold and have an important part in the transatlantic exchange. Germany and Canada have established over many decades a fruitful partnership in the fields of business, technology, research, culture and politics. Canadian-German initiatives have an influence on European and North-American cooperation; yet, they do not receive the public attention they deserve. The German Canadian Concourse (GCC) actively illustrates the various facets of the German-Canadian partnership. By highlighting specific areas of this transatlantic cooperation, the GCC is contributing to a better awareness of the importance of the relations between Germany and Canada and initiates fruitful discussions about future bilateral projects. Despite the geographical distance and the embedment into different ecosystems, both countries share on many levels similar political, economic and societal challenges; those common challenges are filling the theme pool for the Concourse. Canada, for instance, follows with interest Germany's Energiewende project as the availability of and demand for renewable energies are on the rise. On a social level, Canada's immigration policy has recently become a subject of debate on how it can serve as role model for a revision of Germany's immigration act. With the upcoming ratification and implementation of the Comprehensive Economic and Trade Agreement (CETA) between Canada and the European Union, the German-Canadian partnership will gain again in importance. Canada's strategic role for European companies as a springboard to the North-American market will grow, while Canada will expand its cooperation with Europe. This coalescence process will be benefitted by German-Canadian linkages and the German Canadian Concourse will play its part in maintaining and growing these connections. 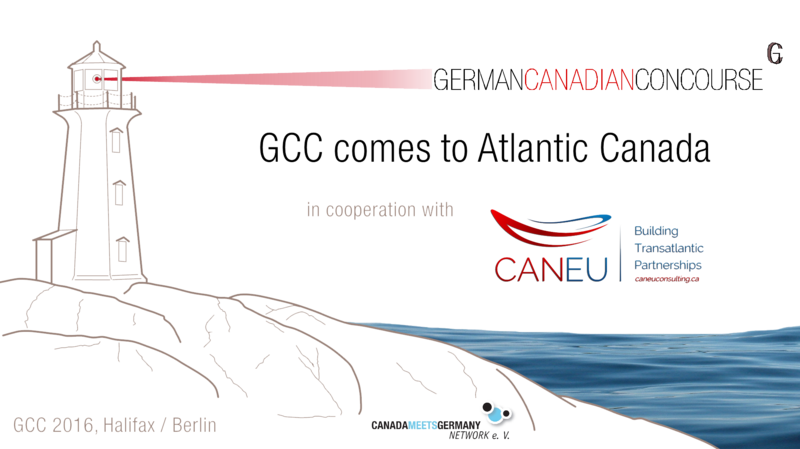 With the organization of annual events, the GCC brings together people who share a common interest in a range of bilateral topics and who are motivated to put the theme in a Canadian-German context. Driven by this idea, the Concourse has contributed to diverse experts' dialogues on transatlantic start-up ecosystems, technology cooperation in space, energy efficiency aspects in transportation – to name but a few. The GCC is recognized as a prime forum to explore current trends in both economies, to gain insight into latest policies, to receive information on social initiatives and to expand professional networks. 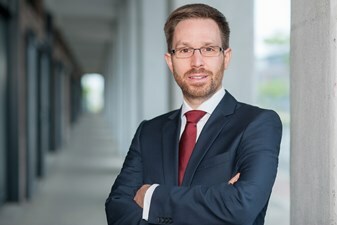 The Concourse has a track record of connecting business partners at its conferences and has facilitated the transatlantic endeavours of Canadian and German start-ups. The transatlantic character of the German Canadian Concourse is underlined through running the conference simultaneously at two hubs, in Berlin and in Toronto, both sessions being interlinked via video conference, jointly moderated and broadcast to the internet. This literal transatlantic dialogue allows the participation of a much larger audience and guarantees a representative reflection of views from both sides of the Atlantic. In this sense, the German Canadian Concourse is a unique platform to grasp the real-time transatlantic dialogue. The German Canadian Concourse has a track record of bringing together thought leaders and decision-makers on up-to-date innovative topics with a relevance to Canada and Germany. 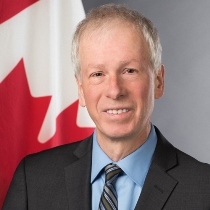 The GCC is a conference series in the spirit of the recent declaration by the German Federal Ministry for Economic Affairs and Energy and Canada's National Research Council (NRC) on strengthening German-Canadian cooperation on innovative projects. 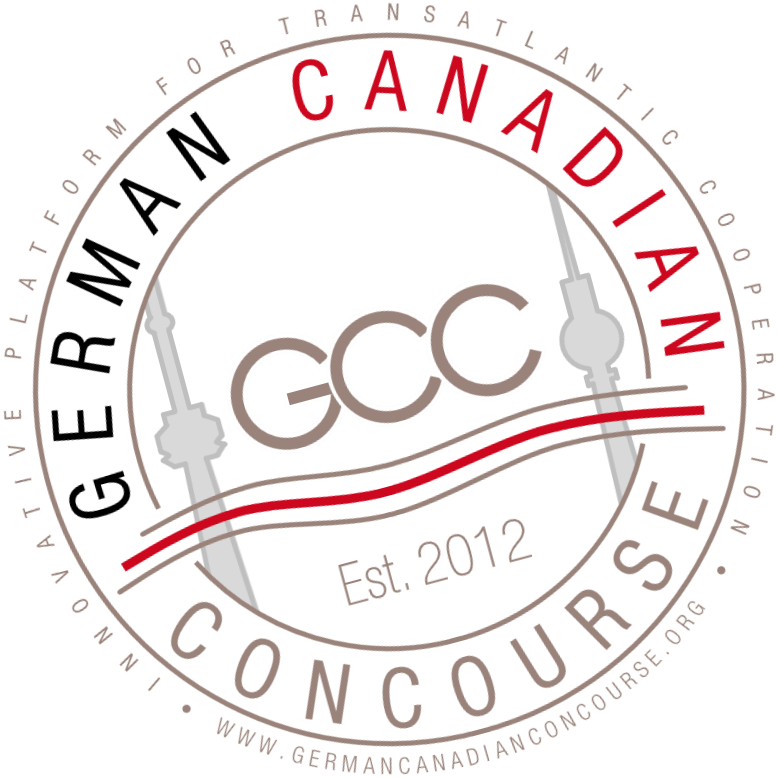 The GCC is an established format to foster the process of connecting Canadian and German initiatives. 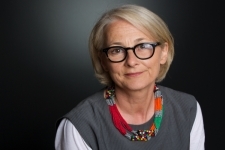 With German-Canadian exchange expected to be boosted by newly-signed Comprehensive Economic and Trade Agreement (CETA), the GCC aims to expand its platform for showcasing successful examples of German-Canadian cooperation and for launching further collaboration between the two countries. The German Canadian Concourse is about match-making. 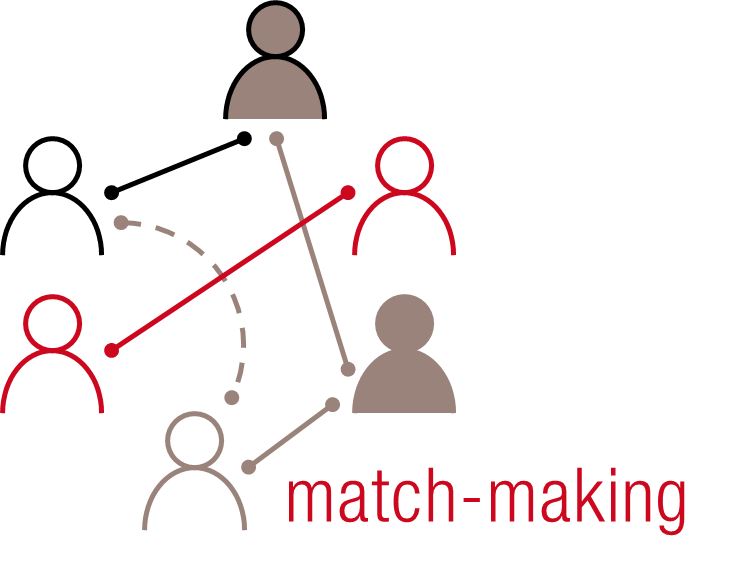 Bringing together German and Canadian thought leaders from topic-matter relevant industries, academic institutions and the public sector during the daylong event creates a unique opportunity to generate transatlantic linkages between participants. 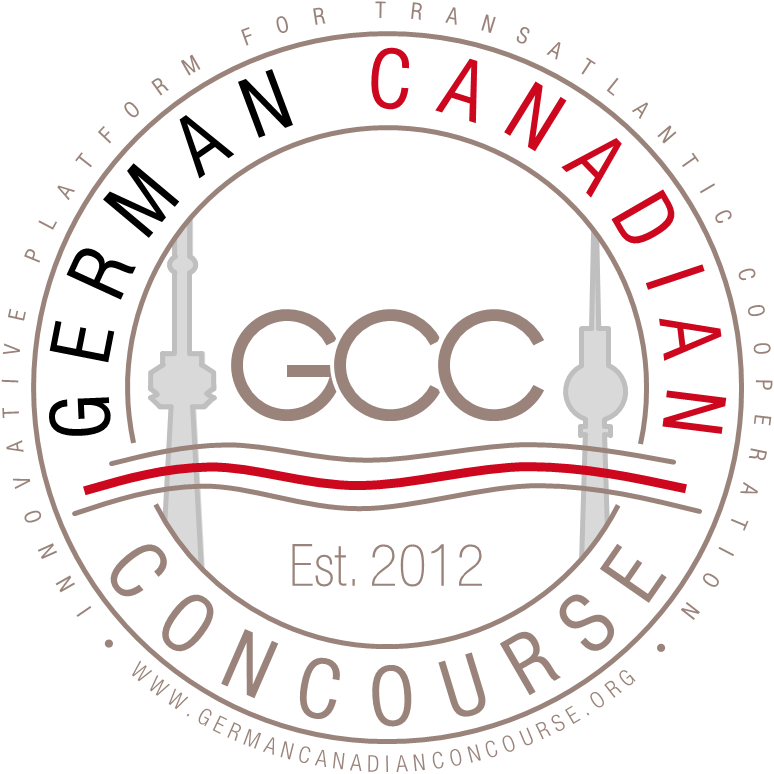 Provided in part by the Transatlantic Symposium format, which uses a live video-link connecting the German and Canadian Concourse Hubs, the GCC also offers a custom match-making service built into the conference itself. As part of this service, participant profiles generated during the registration are used to connect matched parties ad-hoc using video booths to bridge the Atlantic whenever required. Participants are offered the option to have their personal profiles included into a follow-up on potential transatlantic opportunities.